They are currently on Amazon, B&N, and Smashwords. I’m using Smashwords to upload to Apple, Kobo, Sony, Diesel, and other channels Smashwords offers. It will take a couple weeks to a couple months before the books are available on those sites. This is currently in the editing stages. Stephannie Beman and I are looking at publishing this some time in December. I am almost done with my novella in this anthology. I’m not sure where Janet Syas Nitsick is at in her novella, but we both expect to have the finished anthology to our publisher by December 1. This book is due out around January 1. I am working on other books. Two are historical westerns that feature the Larson family. Two are Regenies. 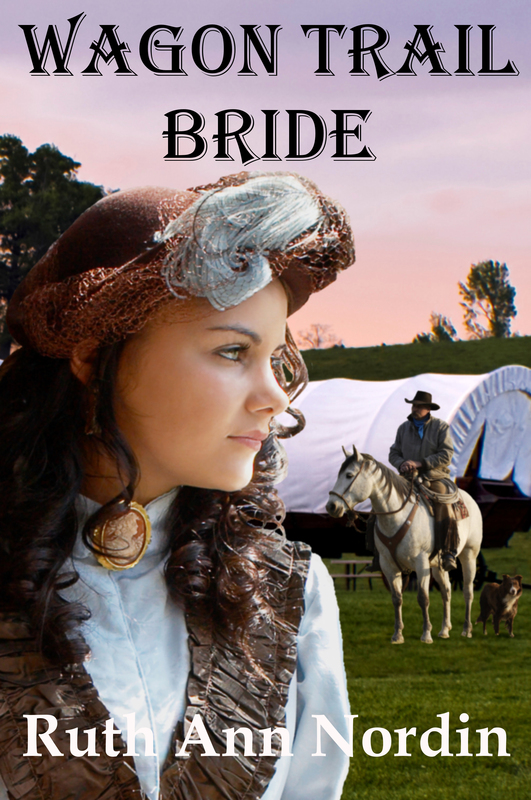 One is a historical western that is part of the Montana Romance Collection. After finishing Catching Kent, I couldn’t shake the urge to write Harriett Larson’s romance. So I figured I might as well start it. Harriett Larson’s been in love with Stan Craftsman for years, but with her twin around, he barely noticed her. When he adopts the two-year old daughter of a friend, he comes calling with a proposal. Refusing to be the woman he settles for, she turns him away, even if she feels weak in the knees whenever he’s around. Her determination to not be his second choice crumbles when she spies the care and concern he’s given for the little girl in his life. 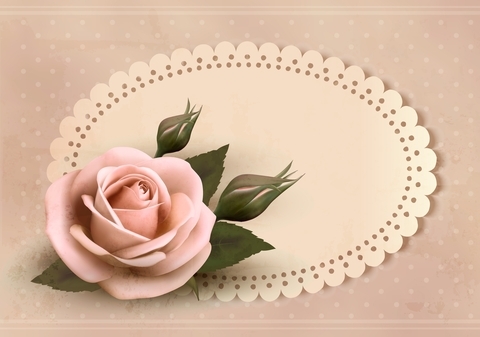 She agrees to a marry him, insisting that there be no pretenses between them. Since he doesn’t love her, there will be no need to consummate the marriage. But as the days go by, Stan starts to see her in a new light. The timid wallflower he’s known his whole life has turned into a fiery beauty who intrigues him. 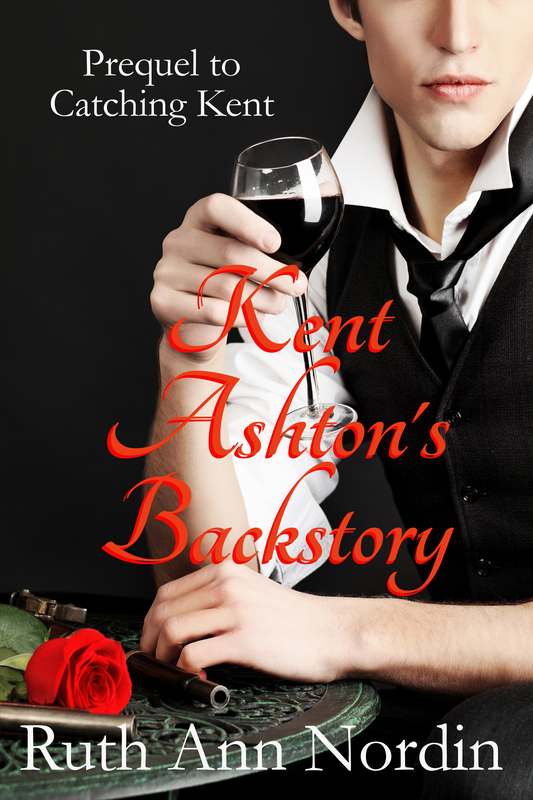 Can he figure out a way to show her he wants her to be more than his convenient wife or has his past actions ruined what could be the best thing that ever happened to them? This is Richard Larson’s romance. I don’t often bring Richard up in the Nebraska Romance Collection, but he is Dave Larson’s oldest brother. So this is officially book 1 in the series. I wasn’t ready to write it before because I hesitated to go in the direction the characters were seeming to lead me. But I’m going to have to go with their leading and see what happens. 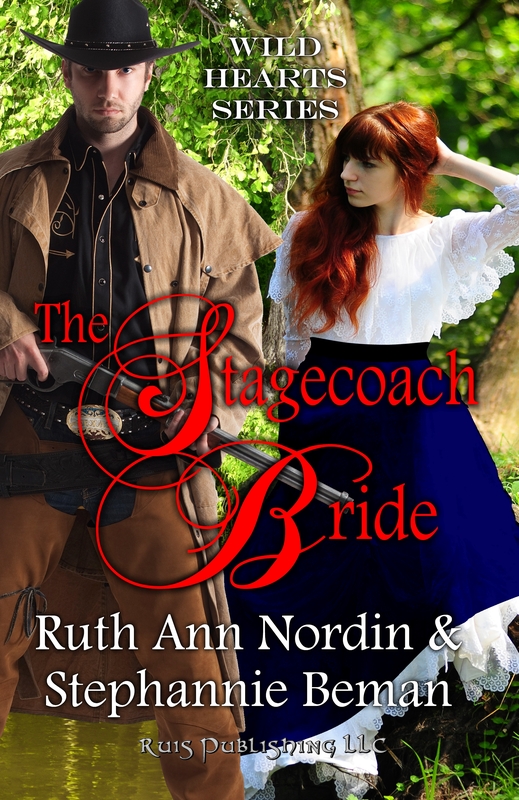 This is book 2 in the Montana Romance Collection. Mitch’s Win was the first book, and Boaz was Mitch’s brother. Eva Connealy does come from the Nebraska series. She was originally in Isaac’s Decision. It seems that more people want to read about Perry (Lord Clement from The Earl’s Inconvenient Wife and His Reluctant Lady) more than any other character I’ve written (except for Dave Larson who is the most popular). 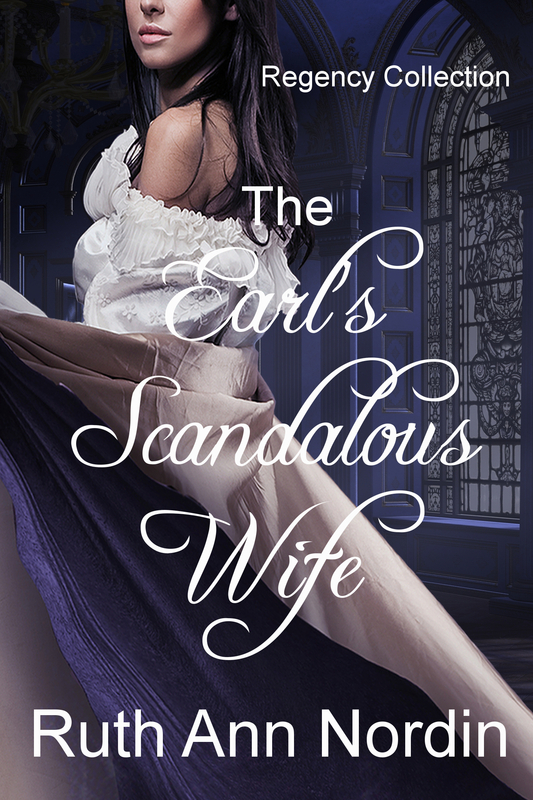 As the title suggests, the heroine has a scandalous side to her, and there is a less-than-perfect past she’ll be coming into the marriage with. 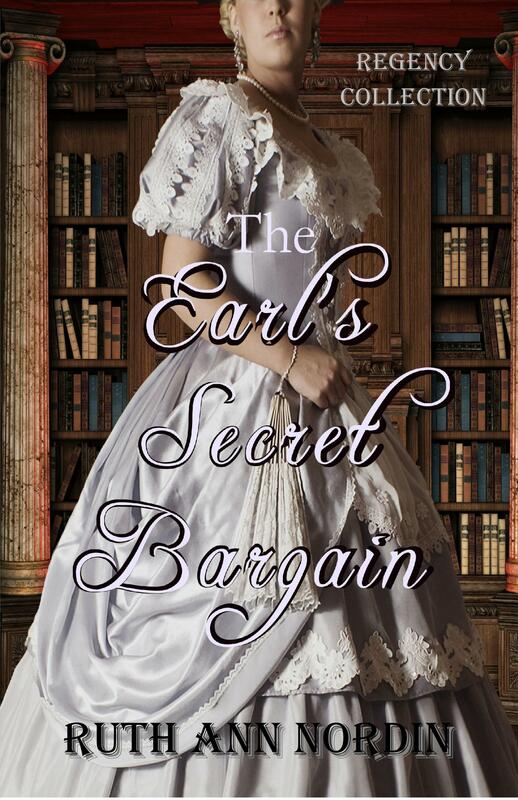 Another book that has been bugging me to write is The Earl’s Secret Bargain, and it is based off the scandal Agatha reported in the Tittletattle in His Reluctant Lady. I’m going to go into more detail about the wager between Lords Davenport and Pennella for the hand of Miss Giles. Then I’ll go into what happens after the wager is exposed and Miss Giles finds out what’s been going on. That’s all I have for now. I hope everyone is having a great October! 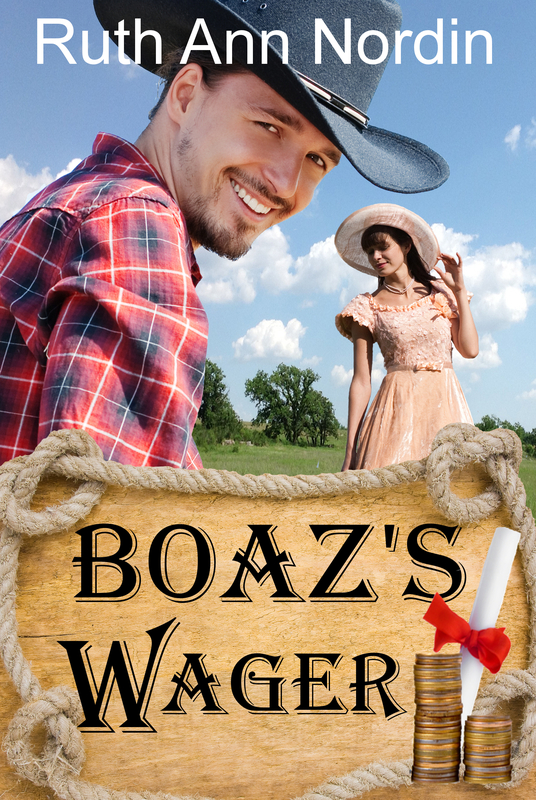 This entry was posted in Boaz's Wager, Bride by Arrangement with Janet Syas Nitsick, Catching Kent, Kent Ashton's Backstory, The Earl's Scandalous Wife, The Earl's Secret Bargain, The Stagecoach Bride with Stephannie Beman, Wagon Trail Bride. Bookmark the permalink.